Dr. Quazi Syed Zahiruddin is Associate Dean (Global Health) and Professor in the Department of Community Medicine at Datta Meghe Institute of Medical Science, India and Visiting professor of Southern Georgia University, USA. 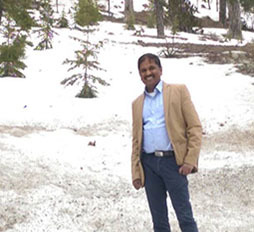 He has extensive experience in conducting complex public health interventions. His work has led to several awards of excellence in program implementation of early childhood development. He is the recipient of over 25 grants from national and international agencies notably ICMR, USAID, AusAID, Grand Challenge Canada. He has led the project on Systematic Public Health Education Research and Empowerment Site (SPHERES) funded by Harvard School of Public Health (USA). He has many national and international awards to his credit: Australian Leadership Award Fellowship (ALAF); Kaluram - Young Scientist Award; Modistone Award to name a few. He is a Cochrane author and has over 75 publications in high impact peer review journals including book chapters to his credit. He was Expert Group Member for national certification committee for Polio Eradication (NCCPE) and also served as lead trainer for many state and national level workshops. He is the founder member of Global Consortium for Public Health and Research, member of South Asia Infant Feeding Research Network Sydney. 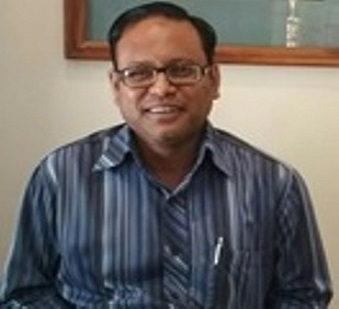 Dr. Abhay Gaidhane presently works as Head of Department of Community Medicine, and Director, School of Epidemiology and Public Health at Datta Meghe Institute of Medical Sciences (DMIMS), Wardha, India. He has extensive experience in research designing, rapid assessment of health programs, curriculum development, training in public health and education for healthcare providers. 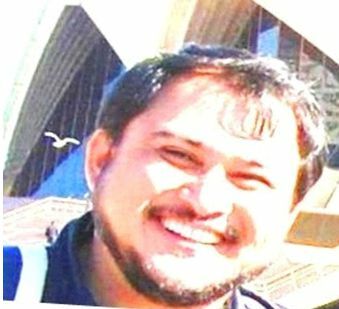 He is winner of Australian Leadership award fellowship, University of Sydney, 2010; Public Health Field Leader Fellowship of CDC, USA. 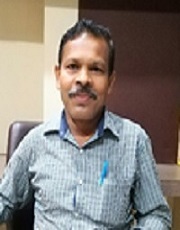 He served as lead trainer for IDSP and Quality Assurance program. He is member of Academic Council, Board of Study-Modern Medicine and Institutional Ethics Committee at DMIMS. He has more than 65 publications in National and International peer reviewed journals. He received seven grant awards for research projects from Grand Challenges Canada, Ministry of Health and Family Welfare, NACO Also He has been Principal Investigator Stepping Stones Project – supported by Grand challenges Canada. He is the founder member of Global consortium of Public Health Research and member of South Asia Infant Feeding research Network (SAIFRN). His core area of interest is Early Childhood development, NCDs, Technology in public and Health technology assessment. Dr. Manoj Patil, started his career as Dentist and in the flow of Community based health programmes, he entered the field of Public Health. After obtaining masters degree in Public Health, he entered the domain of Maternal and Child Health as Trainer and Documentation Coordinator in Sure-Start Project funded by PATH International. He gathered an extensive experience of Community based surveys on Maternal and Child Health, Nutrition and Oral Health. He worked with a number of National and International Organizations in collaboration with State Government Programmes. 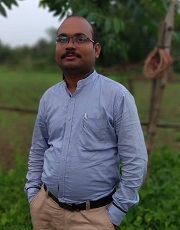 He worked as Programme Coordinator in Public Health Resource Network –Chhattisgarh, District Child Survival Consultant with UNICEF, Master Trainer and Deputy Nutrition Programme Manager with ACF- International. 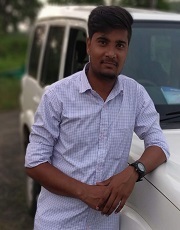 Presently he has been working as Project Manager in Stepping Stones Project with Datta Meghe Institute of Medical Sciences. 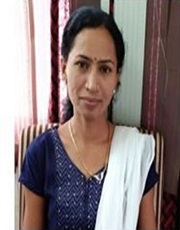 Shital Telrandhe - IT Consultant-Stepping Stones Project, Datta Meghe Institute of Medical Sciences, Sawangi (M), Wardha. 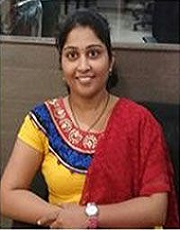 Shital Telrandhe completed her Masters of Computer Science and Engineering from Yeshwantrao Chavan College of Engineering, Nagpur in 2013. 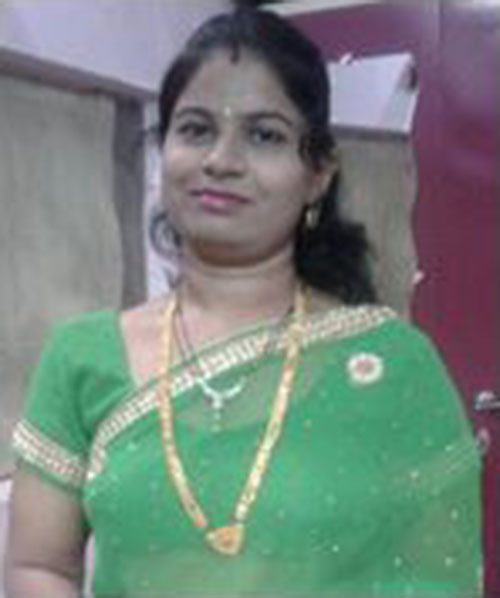 She graduated in Bachelors of Engineering in computer engineering from Bapurao Deshmukh College of Engineering, Sewagram. She worked as Assistant Professor at Dr. Babasaheb Ambedkar College of Engineering and Research, Nagpur from 12th June 2013 to 16th May 2014. 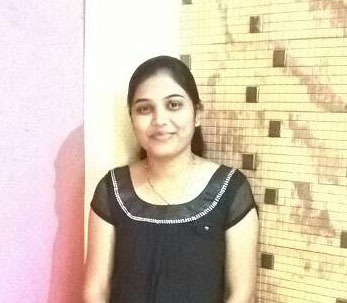 She has qualified Graduate Aptitude Test in Engineering (GATE) in 2011 and done two years of GATE assistantship at Yeshwantrao Chavan College of Engineering, Nagpur. She won First Prize in paper presentation on topic “Password Authenticated Key exchange” in NCOAT-NIRMITI-2010 held at PIET Nagpur. She has presented three papers in IEEE International Conference and seven papers in International Conference.She is currently working as IT Consultant in Stepping Stones Project from July 2016. 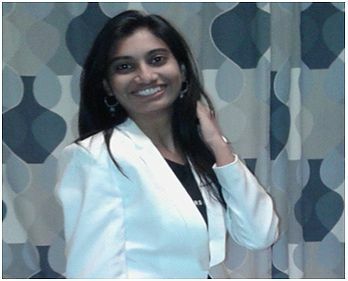 Navnita Jadhav is a gold medalist in Nursing Sciences from Datta Meghe Institute of Medical Sciences, Nagpur. She had been a beneficiary of Student Exchange Programme of DMIMS with Karlstad University, Sweden. Also she was the president of Student Nursing Association. She was working as Project Coordinator in Stepping Stones Project and has a lion’s share in developing Positive Parenting Program and adapting the package to local context in Central India. She had also worked in qualitative research addressing the lifestyle, health and well-being of Nepalese labor immigrants. 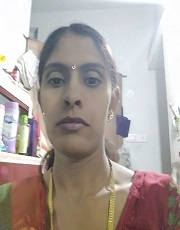 Navnita enjoys reading, travelling, trekking and writing poems and has special concerns towards learn through play approach.